BOSTON (May 3, 2016) WinnCompanies, an award-winning multifamily property development and management company, announced today that WinnResidential has brought 48 California properties totaling 4,420 apartments into its property management portfolio on behalf of Highridge Costa Investors (HCI), LLC. To ensure a smooth transition for residential operations, the management takeover was completed in three phases over a period of six months, absorbing properties in and around Los Angeles, Bakersfield, Fresno, Merced, San Jose, San Francisco and Sacramento. We're pleased to expand our partnership with the world-class owner at HCI and to have completed the ambitious transition of a portfolio that stretches across almost 400 miles, said Deirdre Kuring, president of WinnResidential. Our goal is to exceed expectations for adding value to these properties and improving the quality of life for our residents. Based in Gardena, CA, Highridge Costa Housing Partners and Highridge Costa Investors specialize in the development, financing, construction and asset management of affordable and mixed-income housing for families and seniors utilizing low-income housing tax credits, as well as other types of public and private financing. HCI ranks 48th on the National Multi Housing Council's (NMHC) list of the nation's largest apartment owners and managers. We have been delighted with the quality of property management services WinnResidential has provided to our company and the residents of our six apartment communities in Arizona and look forward to their increased involvement with us now in California, said Michael M. Snowdon, Vice President of Asset Management for HCI. Their strong passion for achieving excellence mirrors that of our company. 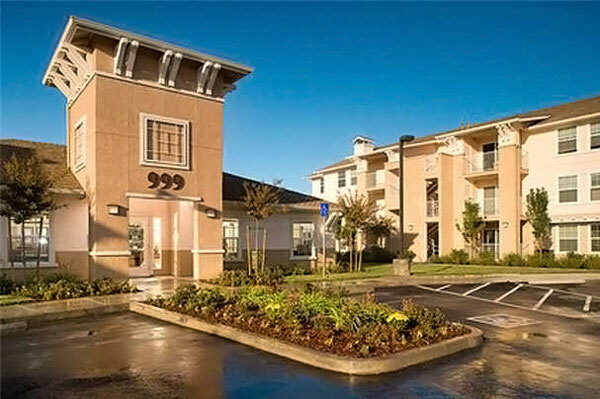 The HCI assets now being managed by WinnResidential in California are income-restricted LIHTC communities. More than 100 people were hired to cover the 48 sites, including two new senior property managers and additional human resources, financial and compliance staff, and regional maintenance supervisors. 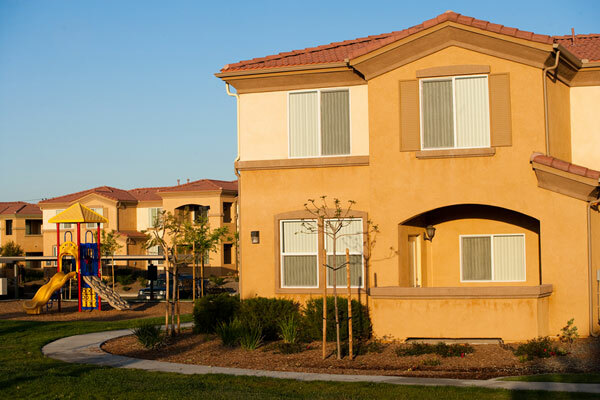 WinnResidential, which manages a national portfolio of more than 98,000 units at 570 properties, won the right to manage the California portfolio following two years of strong residential satisfaction and successful financial management of six HCI properties in Arizona. In California, WinnResidential manages 91 residential properties in totaling 9,100 apartments in every category, from market rate units to public housing. 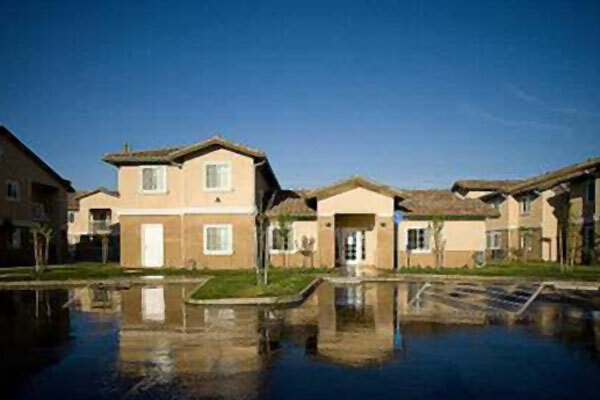 In addition, Winn Residential Military Housing Services manages 613 units of privatized military housing at Los Angeles Air Force Base in San Pedro as part of a joint venture with Lendlease.